Renault Kwid EV on road price in your city is not available right now, Set an Alert and we will keep you updated. Is Renault kwid EV is powered buy electric and petrol both? What is the Maximum speed? How much time does it takes for full charge? 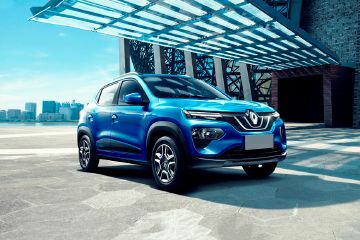 Renault Kwid EV is a nice car, the car is looking good and best electric car. The car is the best in terms of space and performance.